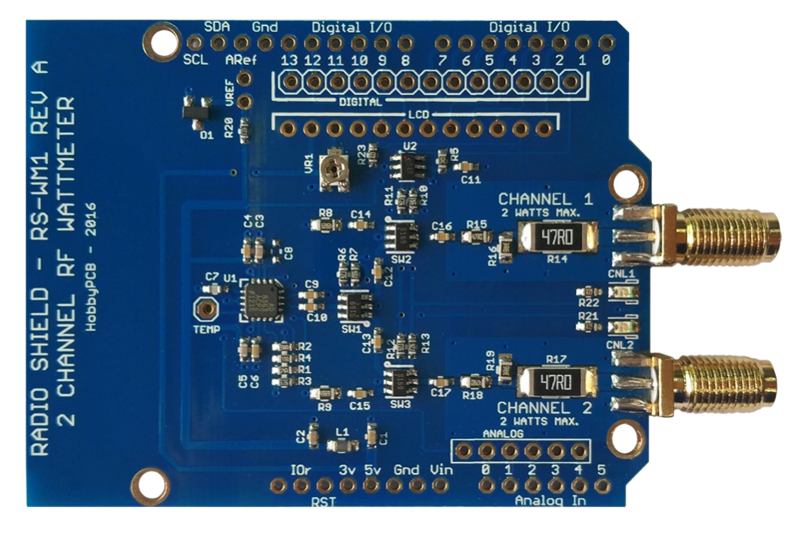 The RS-WM1 2 channel RF Wattmeter Arduino Shield provides precision analog reference voltage to an Arduino and connections for a 16x2 Character LCD. 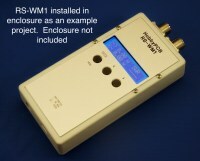 Add attenuators and directional couplers for extended range and SWR measurements. Check out the RS-WM1 tech site for details on how to build your wattmeter including access to download the Arduino sketch.